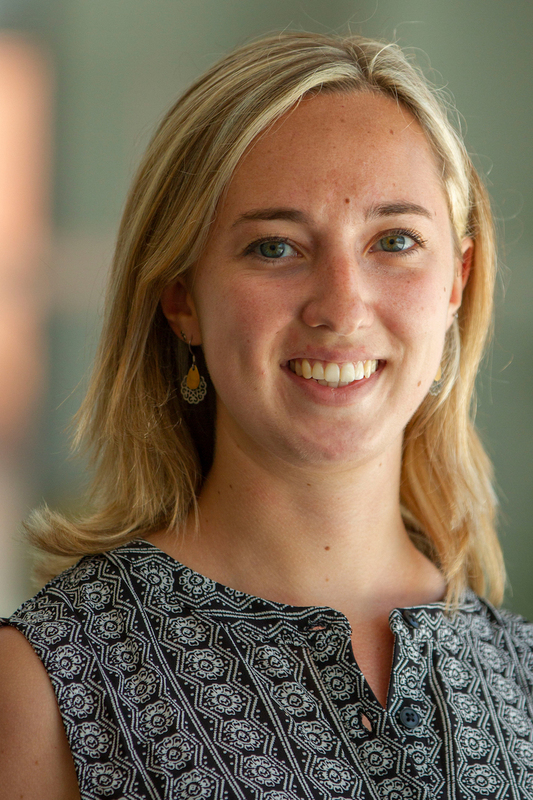 Susannah Keys is the Project Coordinator II for the Natural Resource Governance Practice in the Governance Center. She provides operational, financial, and administrative support to the Land and Resource Rights Initiative and to the Social Inclusion and Equity team. Susannah previously worked in business development for Creative Associates, where she coordinated proposals, provided administrative and operational support, and contributed to strategic planning. Prior, she was a Project Assistant at the National Democratic Institute, assisting in project management for good governance and civic engagement programs in the Middle East and North Africa. She holds a BA in International Relations from Boston University. In her spare time, Susannah enjoys following local politics and exploring DC’s food scene.